Are you ready for a big bang? 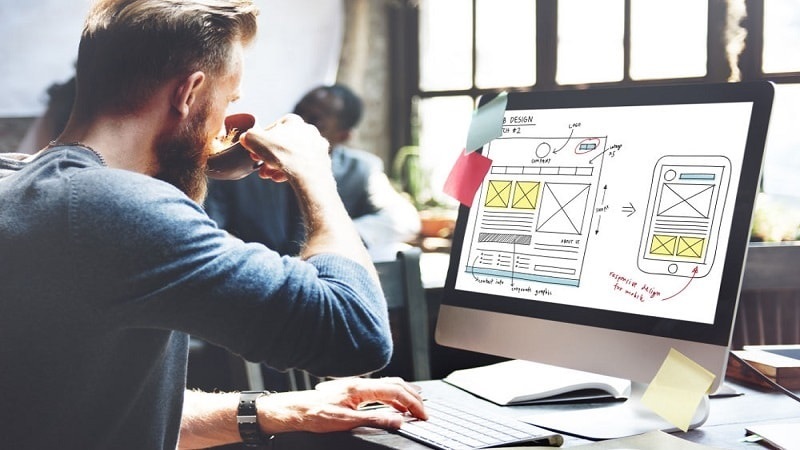 Try these 5 simplest web design practices that could make your online presence better and improve your conversion rate in 2018. Justin Aaron is working with k2bindia. The ultimate purpose of every online business is not just presenting them online. It is exactly how their online presence could drive conversions. That is what I would like to focus on today's post. 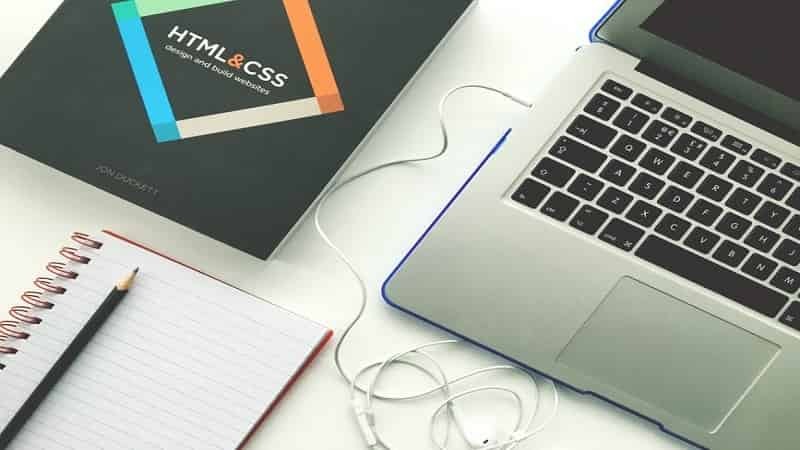 If you are a web designer and want some web design best practices in 2018 then am sure that this post is going to make you proud. You could make use of these web design best practices checklist to create a great impact on the web. Have you ever come across the word minimalist? Yes? That is exactly what you are going to use in your upcoming designs. A clean two-dimensional design has a lot to do with your audience's emotion than a dramatic shadow dropping visual effects. Rather than focusing on such visual effects, you could concentrate much on the other part which is the 2-Dimensional images. Being simple is really important but do not attempt to overdo it that you lose affordances. 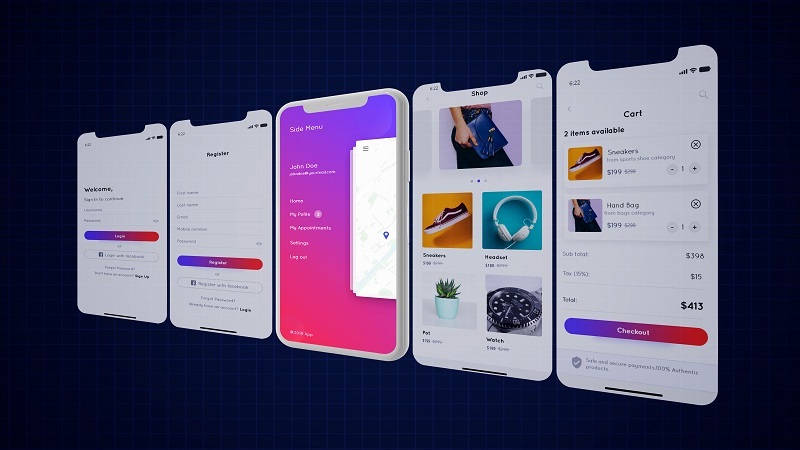 As people have always seen websites with common buttons and tabs here and there on the websites, your design might disappoint them without such design structures. Most entrepreneurs travel the world. They try to access all their information with the help of mobile devices. This is the reason behind having a responsive web design. Whenever a person accesses his mobile internet in search of your website, your website should be able to load faster just as it loads on the desktop. This is where rethinking of navigation is required. 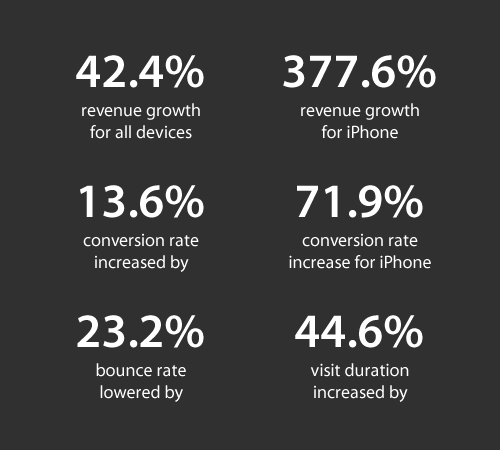 When you optimize a web page that fits the mobile view, you are intended to bring more conversions to your website. In case, if you are not owning a website that is responsive enough, you need to overlook and get it fixed immediately. As Google reports, around 90% of audiences or conversions are recorded through mobile searches. The most important thing that you need to concentrate while you optimize your page to the mobile version is the CTAs. 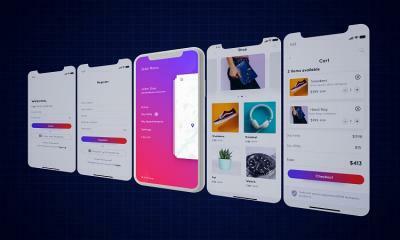 When you are busy organizing your entire page to its mobile version, you fail to make sure that the major button is placed in the right position. When you fail that you absolutely fail to drive in the major conversions. So make sure that your website designs are responsive enough and that the major CTA button is placed exactly in its place. The next major aspect that most web designers fail to concentrate is the color schema. I have come across web designs that are really appealing in spite of their less content or design. Such web designs are mostly covered on the color schema. They score the attention of audience just using their appealing colors. Make sure that you choose the right combination of colors when you apply them to the screen. Ensure the color codings are quite appealing to your audience. On the other end, you should also concentrate on the industry standards. When you carrying an important information to your audience with your website, make sure it is formal enough to get their attention. When you make things opposite to the way they look then you miss the opportunity of driving conversions. Colors evoke emotions and they are indeed emotion drivers. 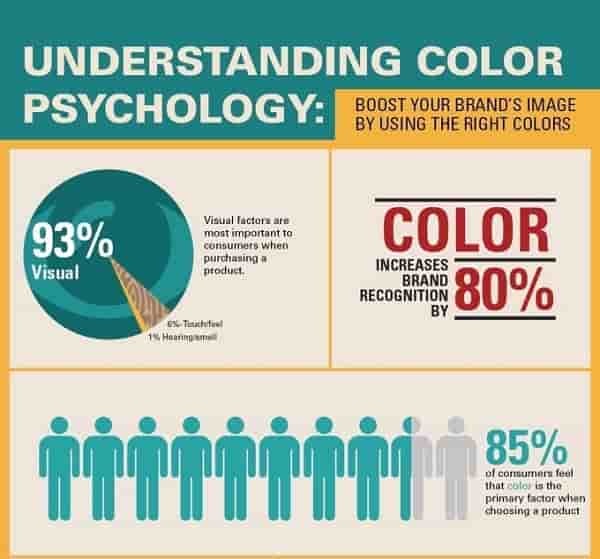 So make sure to use the right colors to evoke audience. Content is the major aspect of any design. Apart from all other aspects of your website, content plays the major role in making your website noteworthy. It is obvious that "CONTENT IS KING" we can never overrule this statement. Hence we need to abide by the law. I would recommend you to generate content that is appealing to your users as well as the search bot. If you are not able to generate such content then you either need to learn it or outsource the content generation process from any renowned company. Also, ensure that the content that you use is conversational. If you are really good at generating such content, then I can assure you, you are going to flood in traffic to your website which brings you the major conversions to your business. The other important thing that you need to concentrate is the headlines of your content. That also includes the titles. When it comes to blogs or articles, the titles are the major aspects. You must always be keen enough to generate the $100 million headline, thus when the reader looks at the titles he directly points the cursor to the call to action(CTA) button. That might surprise you. And you might even raise a question stating how can that be possible? I can even challenge you that this could be possible if you are able to include the following things in your title. By adding these stuff to your title you could definitely pull your audience attention. In case if you are still not able to generate title that is appealing, then you could make use of the headline analyzer tool that better helps you with attractive titles. 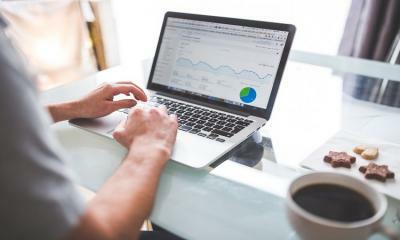 Conversions are really important for a business at the same time, the online presence of a business is also important that you can to drive in traffic that leads to improved conversions. When you groom your online presence then you are really up to the point of improving traffic. But when you fail to do so, then am sure you have chances of missing even the current scenarios. Try to make sure that you involve all of these web design practices to improve your online presence. I hope you are going to drive in better traffic and skyrocket your conversion rate. Do not forget to let me know your success stories.